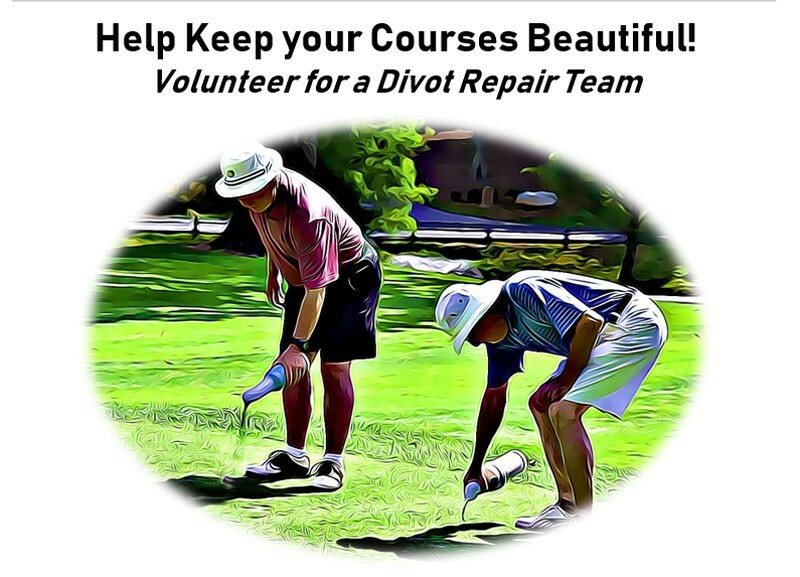 Robert Jungbluth and Dwight Groves will be assembling their divot repair teams again this winter and are looking for volunteers to assist in keeping our courses beautiful. Help keep your courses looking beautiful! We are a semi-private (membership based, but open to the public) Arizona golf club providing an amazing experience for your golf lifestyle.